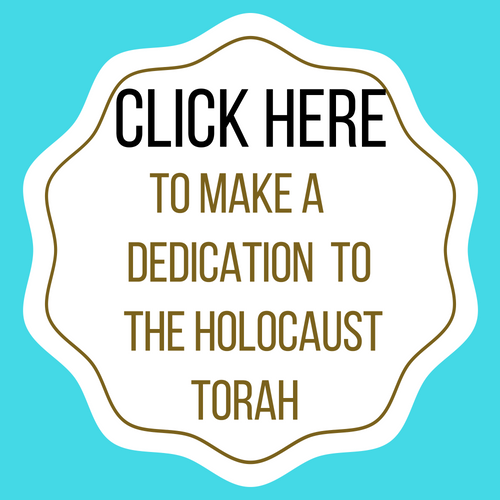 Join Chabad of NW Metro Denver for the Holocaust Torah Dedication Ceremony! 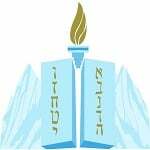 Last September at the the Arvada Center, holocaust survivor and guest speaker, Rabbi Nissan Mangel, began the first words of a new Torah to be dedicated to the memory of victims of the Holocaust. 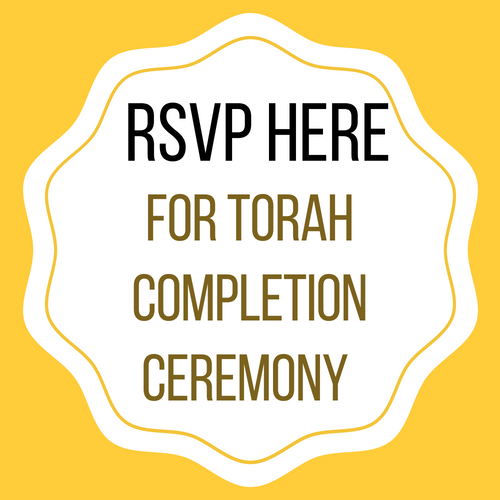 On Sunday, September 16th The Holocaust Memorial Torah will be completed with a joyful community-wide celebration to welcome this great new addition to our community. You and your family are invited to attend this festive and historic event. 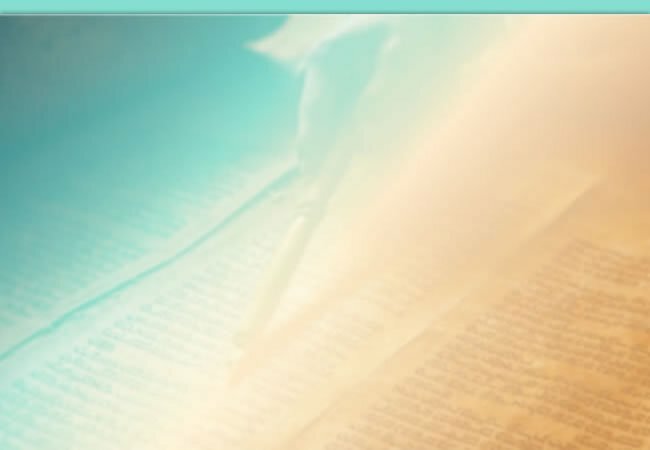 With the help of local Holocaust survivors and community members, we will conclude the final letters of Torah scroll. Children's activities will be held throughout the event. You are also invited to partner in this unique project. 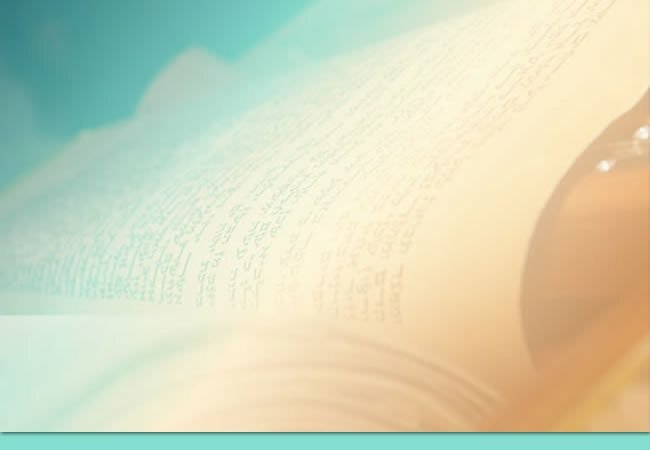 The dedication a Verse... a Word ... a Letter... of Torah is a wonderful opportunity to honor a Bar/ Bat Mitzvah, a birthday, rejoice in a wedding anniversary, thank a friend, remember a loved one, or bless your children. Hoping you can join us at this auspicious occasion. A Hachnasat Sefer Torah is the celebration that centers around the welcoming of a scroll to its new home. It’s a really big deal, akin to a wedding. The most important items in the synagogue are the Torah scrolls that reside in the ark at the front of the sanctuary. These scrolls are read regularly during the prayers.